Julie and Jim Bragg were grief-stricken when the sheriff and chaplain left their Macon, Georgia home. Sons Brax and Taylor, homebound on a July road trip, had been killed on a Texas highway. They asked God to send helpers if they were meant to survive this tragedy. Within the hour, as family gathered, baffling events occurred. A young stranger, clothed in white, visible only to Julie, walked slow circles in the yard. A new vase of lilies was on the piano, though no one had placed it there. Three weeks later, friends presented a memorial concert, calling it Bragg Jam, and the brothers' legacy was born. Soon afterward, their sister Anne phoned her mother to say she was with a client who claimed to hear her brothers' voices repeating, "Talk to my mama!" Caution melted with Julie's first compelling exchange with this woman, who later visited the Bragg home to channel spirits--not only of sons, but of ancestors who spoke of gifts and solutions to earlier mysteries. Olivia's readings required decoding, but each hopeful message proved that spirits carry loving, surprising memories into the afterlife with them--this was profoundly comforting. The Braggs realized that by getting on with their sadly changed lives, the family would honor their sons and eventually survive grief. Julie began recording memories and resumed her home-based swim school. The family created a labyrinth sanctuary. As the years passed, three grandbabies were welcomed into the family--two as namesakes for Taylor and Brax. Bragg Jam became a huge regional festival. 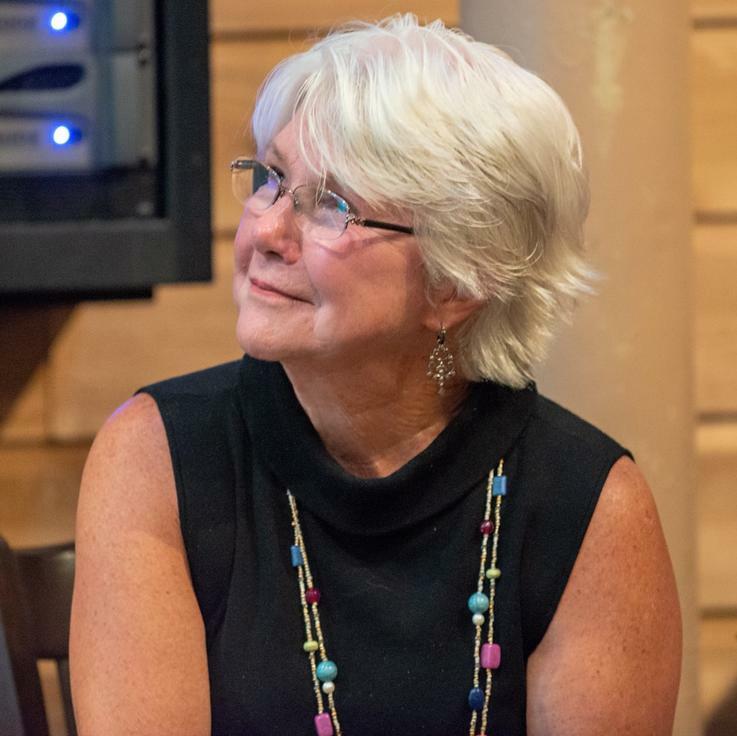 Julie Bragg has taught thousands through her home-based Swim School in Macon, Georgia. 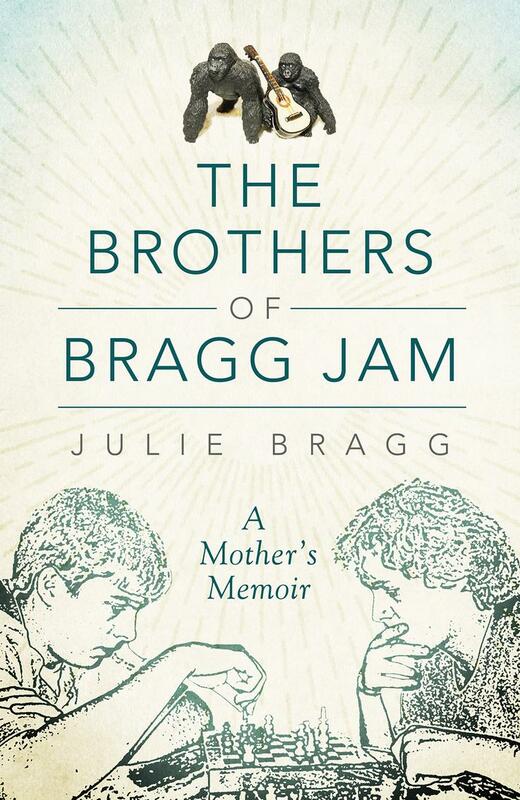 After Brax and Taylor, two of her four children, died tragically during a road trip in 1999, the brothers' legacy became an annual summer music festival known as Bragg Jam.